Humans aren't the only animals that hug. 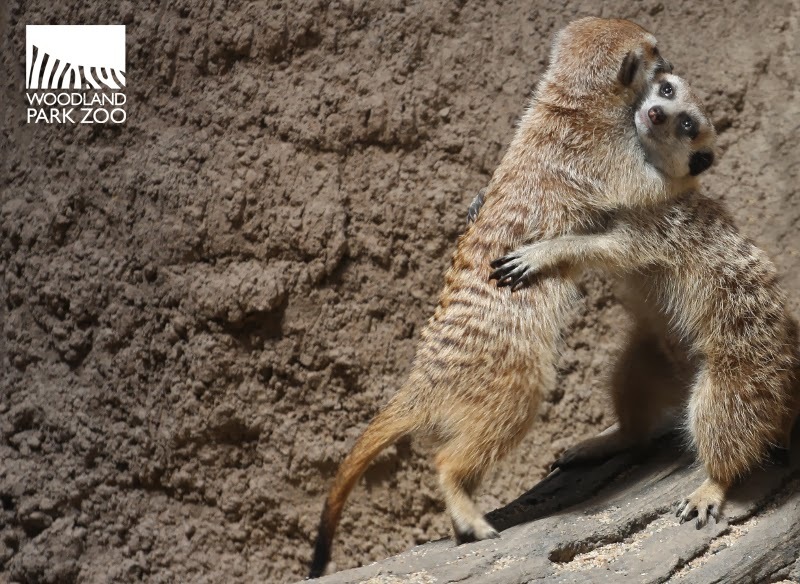 On this National Hug Day, let's take a cue from the very social meerkats, who use touch to strengthen the bonds in their group. Photo: Dale Unruh/Woodland Park Zoo.